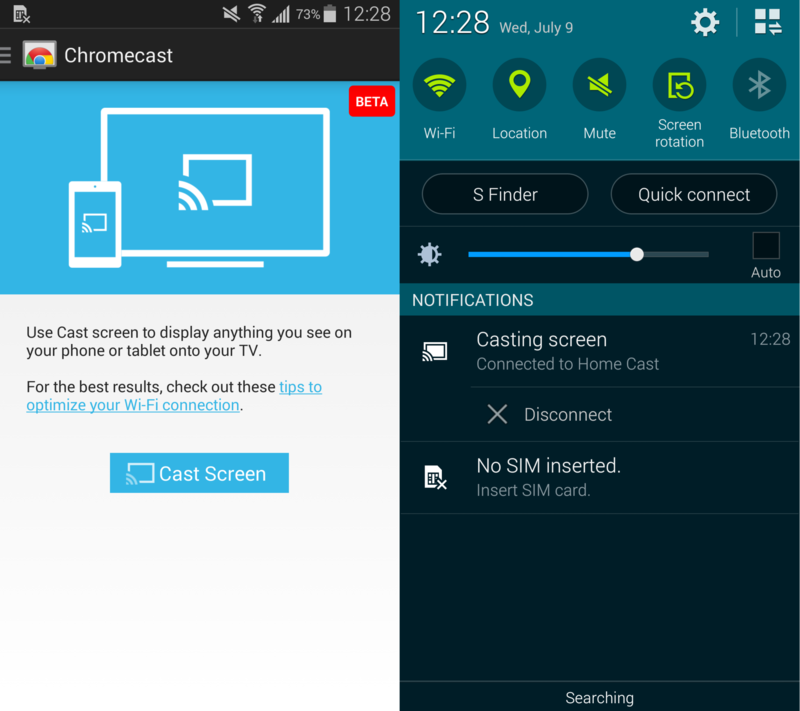 If you’re a Chromecast user, then you’ll be happy with the latest Chromecast update. 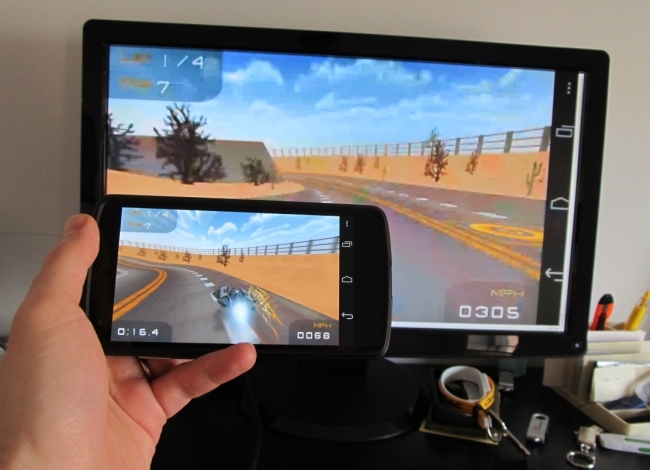 Google has officially made screen mirroring available on many Android devices. In other words, you can use your TV to display whatever is currently on your Android screen. Screen mirroring can be useful for many different reasons. Some people will use it to display presentations at work, while others will use it to play games on their HDTV. You can also use it to show pictures from a recent vacation or play videos. Screen mirroring is a killer feature for Chromecast and one that will make it very popular among those who are still on the fence. The service is currently in beta testing, although Google promises to add support for more devices in the future. Step 4) Launch your Chromecast app and slide the menu out from the left-hand side of the app, then tap the “Cast Screen” option. 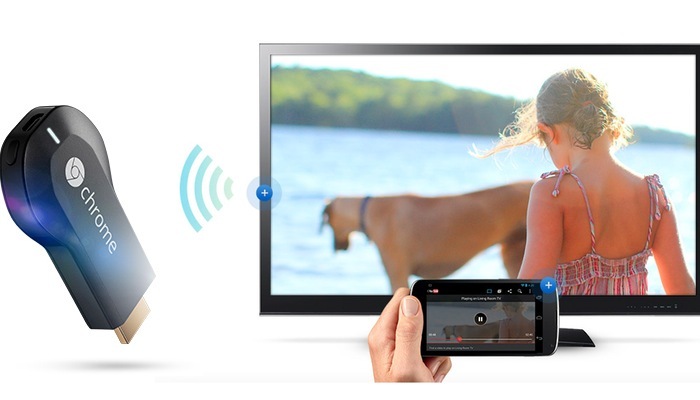 You’ll be prompted to choose the correct Chromecast device, and then your Android screen will appear on your TV. If you’re a Nexus owner, then you actually don’t even need to download the latest version of the Chroemcast app, as wireless streaming functionality is hard-baked into your TV. To access that functionality, go to Settings > Display > Cast Screen. Easy! The Chromecast dongle is available in 12 countries around the world, including the United States, Canada, and the UK.